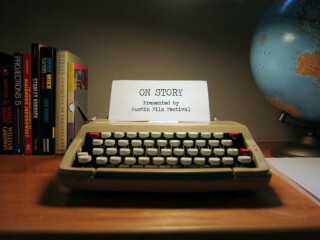 Austin Film Festival's On Story project shares in-depth conversations on the craft of storytelling through film and television, gleaned from two decades of archived footage from the annual Austin Film Festival & Screenwriters Conference. Season five will take us behind the scenes of some of the most beloved films and television shows such as 12 Years a Slave, No Country for Old Men, Mad Men, Fargo, True Detective and many others. Take part in the magic with an evening of complimentary bites and beverages, an exclusive sneak-peek into the upcoming season and a live taping with special guest Rodrigo Garcia. RSVP by emailing rsvp@austinfilmfestival.com.